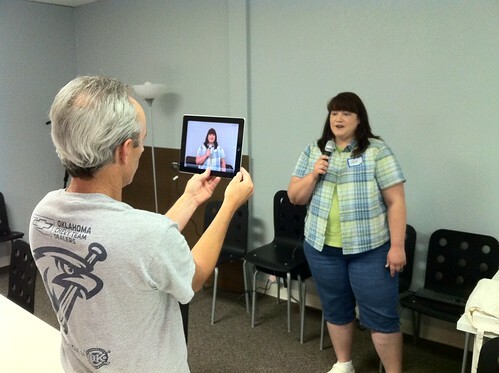 Cell Phone Digital Storytelling with Narrable Is Embracing Digital Learning a Moral Issue for Educators? 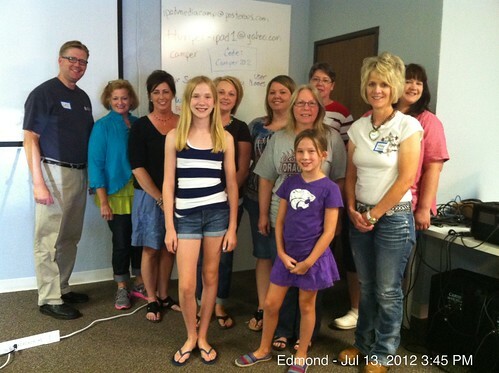 I’m pleased to announce online registration is now available for iPad Media Camp workshops June 11-13, 2013 (at The Casady School in Oklahoma City) and July 9-11, 2013 (at The College of Education at Kansas State University in Manhattan, Kansas.) Early-bird ticket prices are available for each venue until 30 days prior to the start of the workshop series. Registration is available via EventBrite. Purchase orders ARE accepted. Check out the iPad Media Camp Agenda page for more details. I’m working on some other possible dates and locations for this summer, and hope to have those confirmed/added to the website in the next few weeks. Participants in summer 2013 iPad Media Camps will receive free copies of my forthcoming eBook, “Mapping Media to the Common Core,” which will strongly inform the curriculum of this workshop. 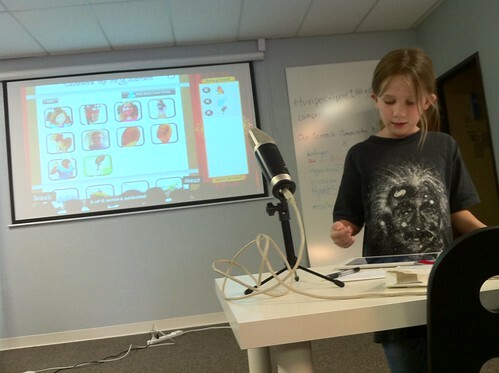 I hope to see you at iPad Media Camp this summer!